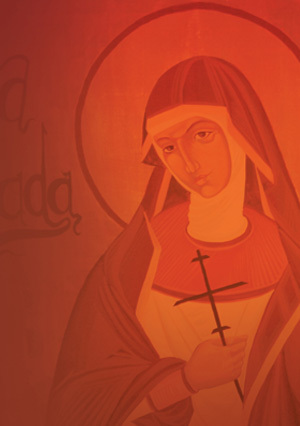 Who was St. Teresa of Avila? Brand Ministry—Help our parish communicate more effectively! The Men’s Spirituality Group shares and discusses Christian Catholic issues and ideas that will help us have a closer relationship with God and Jesus Christ. The Men’s Spirituality Group of St. Teresa meets on the 2nd and 4th Tuesday of every month at 6:15am in the Parish Center. If you are interested in joining the Men’s Spirituality Group, please attend a meeting or contact Matt Priesbe. "All things must come to the soul from its roots, from where it is planted."